MN Bride Best of 2011 ~ Please vote for CME!!! NOTE: You must vote for at least six categories for your vote to count. Only one vote per individual will be counted. 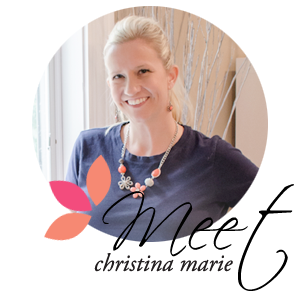 Thank you so much for your continued support, I absolutely love what I do and it is such an awesome feeling when Christina Marie Events is nominated or wins awards based on feedback from clients, other wedding professionals, friends and family! !